The holidays can be tough. The stress of strained finances. Getting felt up at the airport on your way to be ridiculed by your family. Fortunately, there's someone you can call. 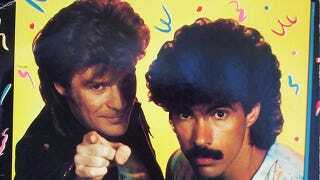 Actually two people you can call, Hall and Oates.